Enjoy one of the few remaining original log constructed resorts on the Gunflint Trail. Wake up to the calls of loons and sunrise outside your bedroom window. Spend the day hiking, canoeing, or fishing and return to your log cabin to take a shower, enjoy a meal in our lodge and have a cold beer or glass of wine for the evening. 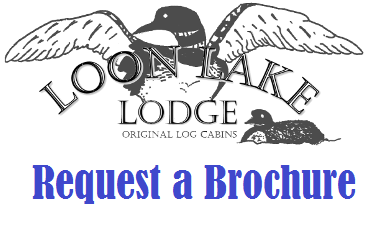 You’ll find that Loon Lake Lodge is the perfect Minnesota getaway from the commotion of life’s hurried style. 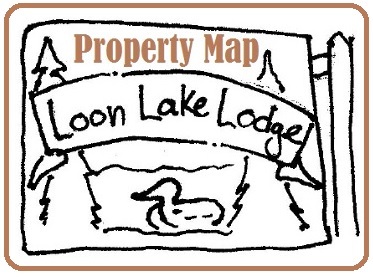 ©2019 Loon Lake Lodge. All Rights Reserved.